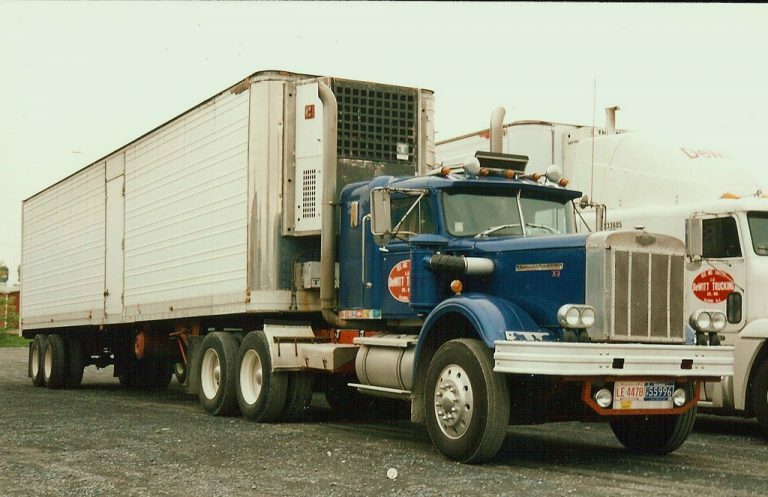 Hauling fresh produce tends to provide much higher freight rates than dry freight, obviously because of the perishability of fresh fruits and vegetables, and the extra care required with temperature, humdity, air circulation in the load, etc. 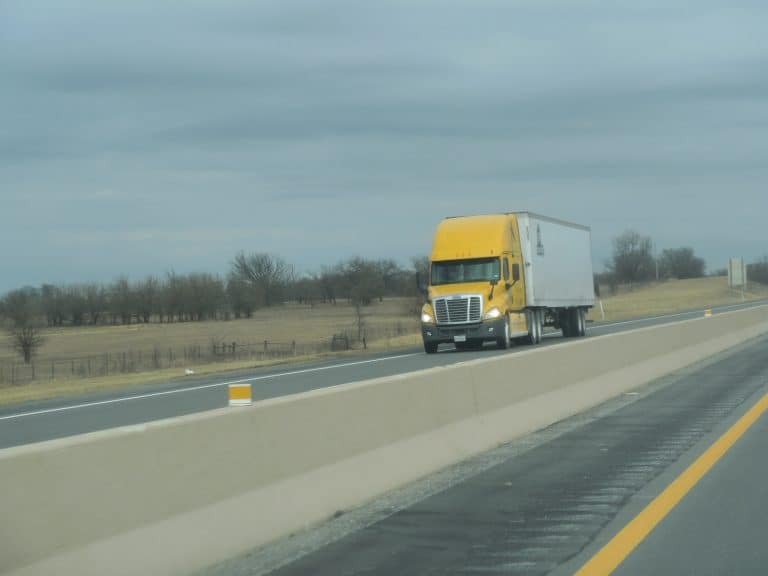 The higher risk to which truckers are exposed, also includes the possibilites of claims that reduce a driver’s pay check, or even worse, having the load rejected. The degree of exposure to problems upon arrival at destination can depend on the honesty and integrity of the parties involved. Did the shipper pre-cool the product? Did the driver maintain proper temperature settings? Did the buyer or receiver pay too much for that product five days ago when the order was placed, and now the fruit on the market is worth $2 a box less? All of these examples can lead to claims or rejections with produce loads. There have been studies over the years including the recent one titled Comparison of Pallet Cover Systems to Maintain Strawberry Fruit Quality During Transport which provides some interesting information. For example, this research concludes that TransFresh Corp’s Tectrol process reduces fruit decay by increasing carbon dioxide (CO2) levels in pallets covered by bags. With CO2 levels increased by 11 to 16 percent, Tectrol beats its competitors in the important area of decay in strawberries by up to seven percent following delivery and two days on the shelf. So how does this translate into a reduction in claims and load rejections for the produce trucker, if there is less decay in product being transported? Macleod says experienced drivers know if they pick up a load of strawberries covered with bags, they are confident there will be no problems with that load. The expert in controlled atmosphere loads has been told by retailers “…their strawberry program is much easier” since using Tectrol. However, when he asks that customer for data relating to load rejection and claims for strawberries comparing shipments with and without CO2 infused bagged pallets, he hits a stone wall. Those receivers acknowledge the benefits of Tectrol, but refuse to provide any statistics. (Note: This was originally planned as a five-part series, but is now turning into a 6-part series as I keep finding more information that is not only interesting, but I believe can be of great value to you as a produce trucker. Also, the latest strawberry purchase at my local Wal-Mart, was again this season, a frustrating experience. While the berries had good color protected in the clamshell container, they turned out to be soft and spongy once I got home and opened it. 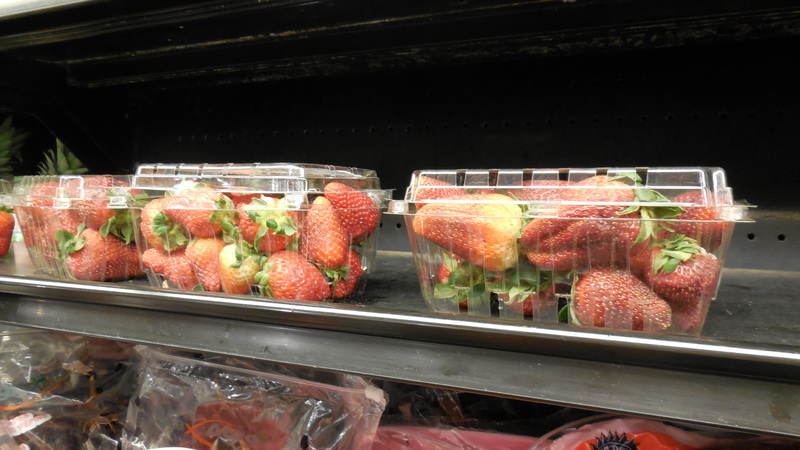 For example, several produce shippers of fresh strawberries choose to use a non-sealed bag type system, according to Rich Macleod of TransFresh Corp., Salinas, CA, whose product is Tectrol. In this series, I have used information from a study by the University of California, Davis/University of Florida study showing the advantages for truckers who have strawberry loads with palletized sealed bags using carbon dioxide (CO2). 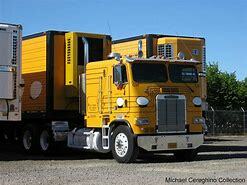 The study also is quite favorable to TransFresh. I’m referring to the research, Comparison of Pallet Cover Systems to Maintain Strawberry fruit Quality During Transit. 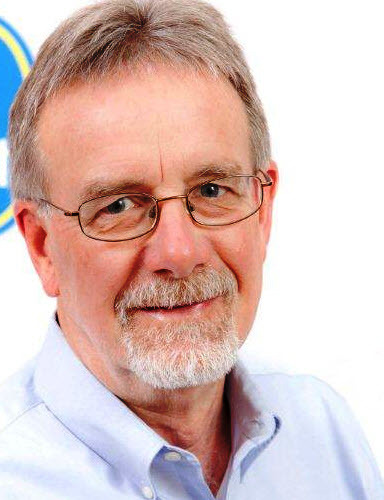 If I had not known Rich Macleod for years, being familar with his work, his concern for produce truckers and in general his honesty and integrity, plus his impressive career, I might be a bit wary of a study conducted in part by his alma mater, UC Davis, that is favorable to his company. However, there was another study commissioned by PEAKfresh, a competitor of TransFresh. It was conducted by the Horticulture and crop Science Department at Cal Poly State University, San Luis Obispo, entitled, Comparison of the Efficacy of the PEAKfresh and Tectrol Systems for Maintaining Strawberry Quality. This study can be found on both the PEAKfresh and TransFresh websites. Additionally the PEAKfresh commissioned study notes after a two-day shelf life, fruit from the Tectrol pallet system exhibited significantly less decay, from 3% to 7% than other systems evaluated. So if research is showing that non-sealed pallet/bag systems results in more softness and decay in strawberries, why doesn’t everyone use the sealed system? Macleod has been told the open bag systems cost around $8 to $12-plus per bag, while Tectrol charges its shippers $19.25 per service. “Prices can range from $24/pallet to $30/pallet for either bag or service,” Macleod says. Thus, Macleod wants the Tectrol CO2 levels to hit between 10% and 18% inside the sealed Tectrol bag upon arrival at destination. Thus, this process requires more material, specialized bags, sealing tape, CO2 injection machinery, etc. So for obvious reasons, the Tectrol process costs a shipper more money, and apparently some shippers would rather risk strawberry quality shipped to customers, than pay more. The old saying, “you pay for what you get” certainly seems to apply to modified atmosphere shipments of strawberries. “Shippers who recommend and sell open bags enjoy a significant cost advatange over those recommending and selling a MAP like Tectrol. However, as a retailer, given the UC Davis data, why would you pay the same for an open bag service as a true MAP service,” Macleod asks. And I, as a consumer, am wondering if Wal-Mart or their suppliers are not trying to cut corners on what they pay for strawberries because those berries are trucked across country in unsealed bags. It is the peak strawberry season, and I can’t seem to buy any decent strawberries!